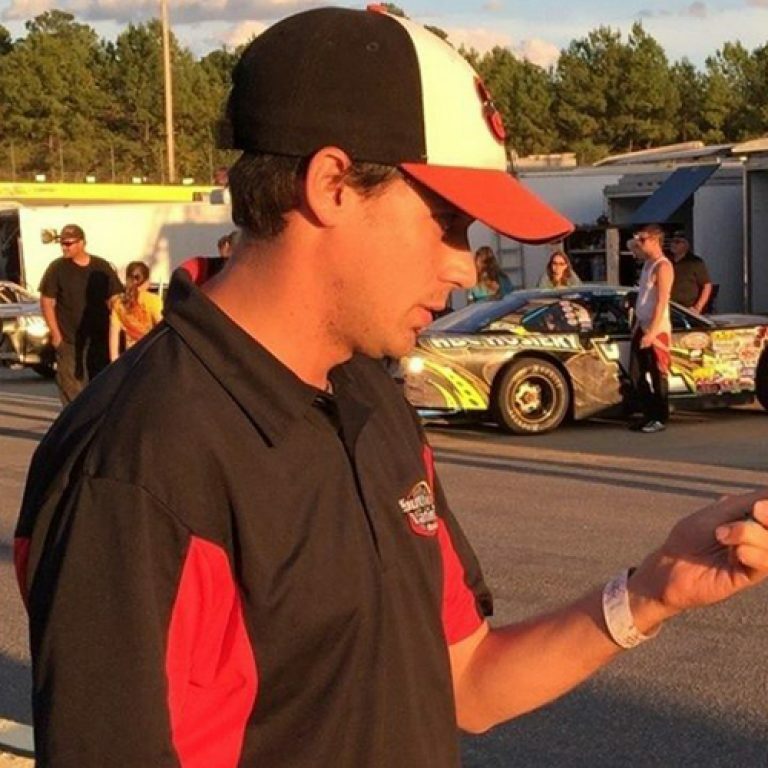 PELETIER, NC – If a race at Bobby Watson’s Carteret County Speedway is rained out on its scheduled date, it will be run on the following day. 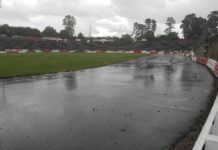 Most of the races fall on Saturday nights which would mean the race would be held on Sunday afternoon if they are rained out. 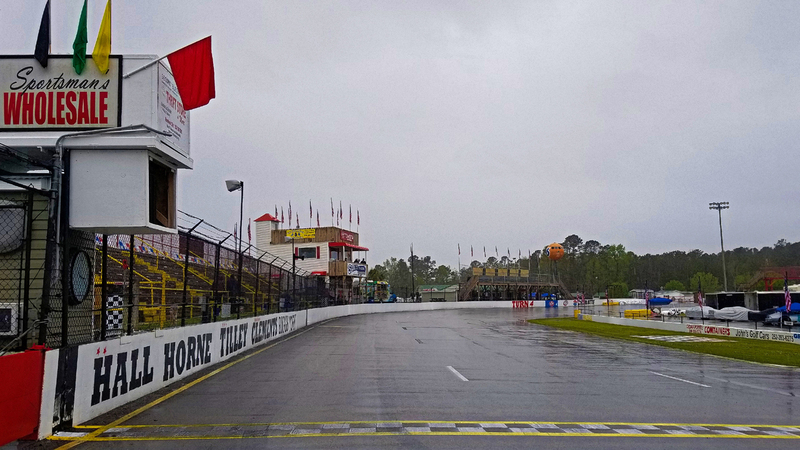 Races that are scheduled for Sunday would be moved to Monday, if it is an option, in the event of a rainout. The new policy comes after this past weekend’s Spring Thaw was pushed back to Sunday after persistent rainfall on Saturday afternoon washed out the event. 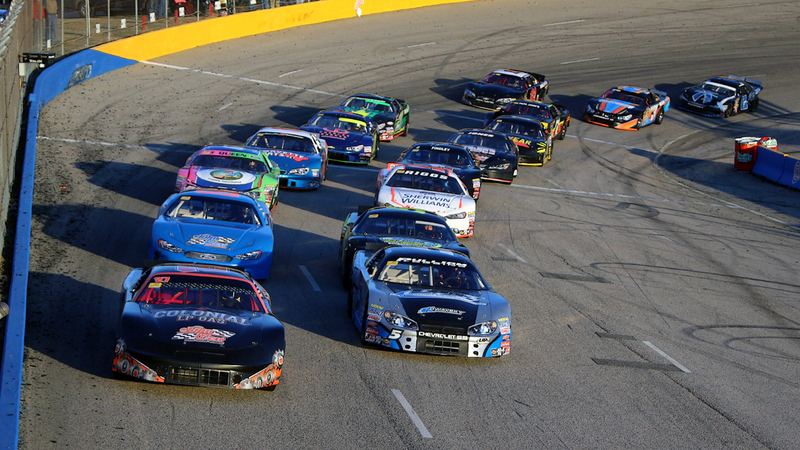 The race had seen drivers from six different states as well as from the Canadian province of Ontario to compete. The next race at Bobby Watson’s Carteret County Speedway will be the Clash at the Coast, scheduled for Saturday April 27th at 2pm with Sunday, April 28th as a rain date. The Clash will feature Limited Late Modes, INEX Legends, Sportsman’s Wholesale Mini-Stocks, Battlefield Tire Pros Street Stocks, U-CARs, Mini Cups and Champ Karts.